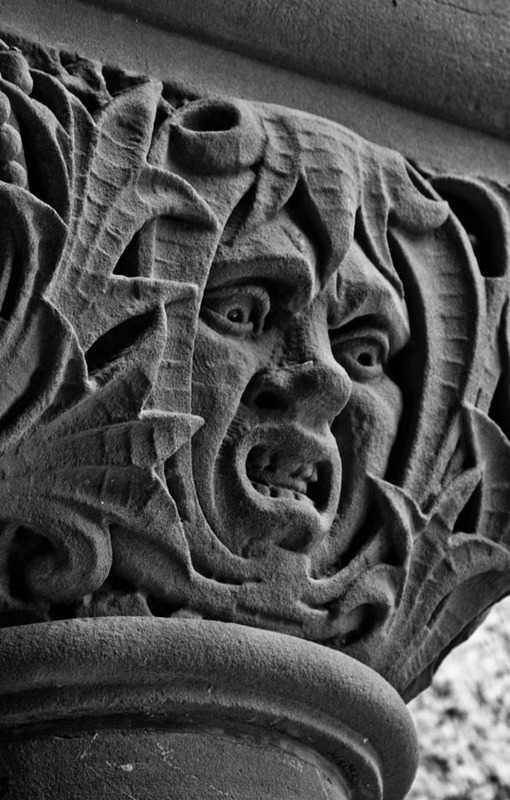 This entry was posted in Photography and tagged Architecture, capital, courthouse, ellis county, face, grotesque, Sculpture, stone, Texas, waxahachie. Bookmark the permalink. I love this idea that the face is just the serial number of the specimen… people need to “get” that more and not judge so much on appearances because it’s a shallow method of summing someone up, deciding on their worth etc. Yeah, I never agreed with that whole “window to the soul” business.